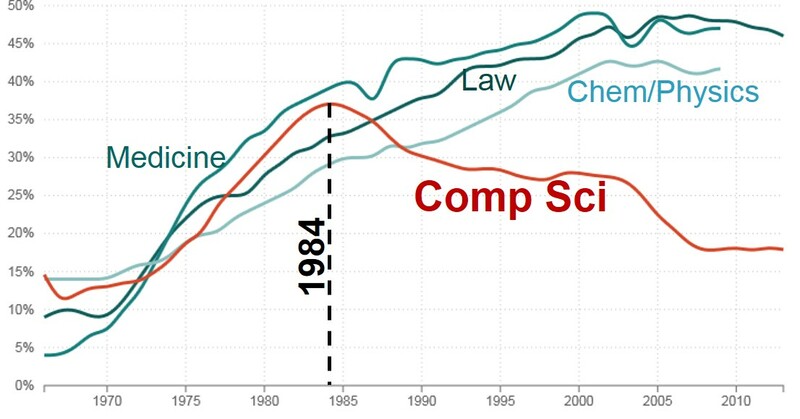 What Helps Restore Gender Balance? 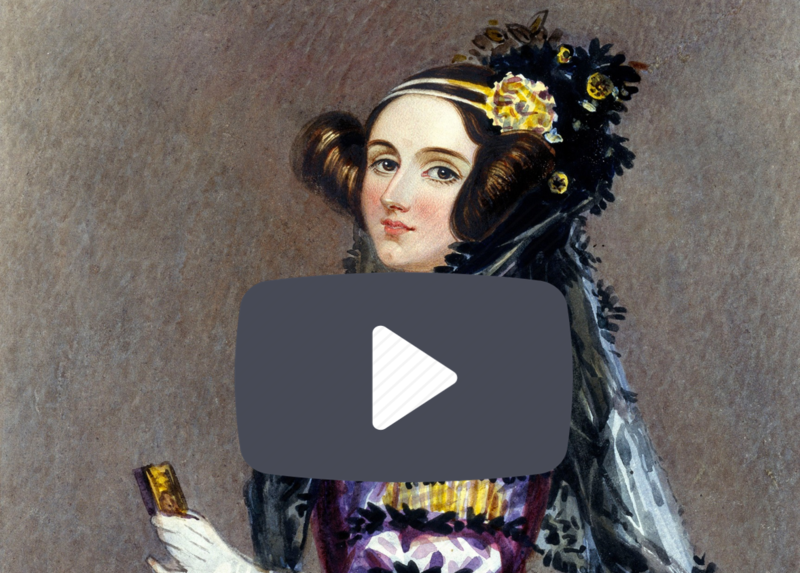 Ada, Countess of Lovelace - Published first program for a mechanical computer. 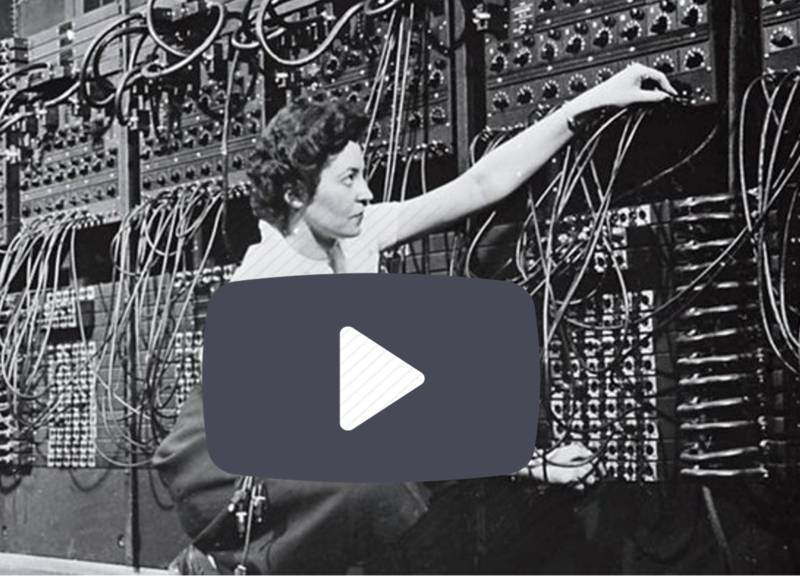 Eniac Girls - First programmers of the pioneering ENIAC digital vacuum tube computer (via hardwiring). 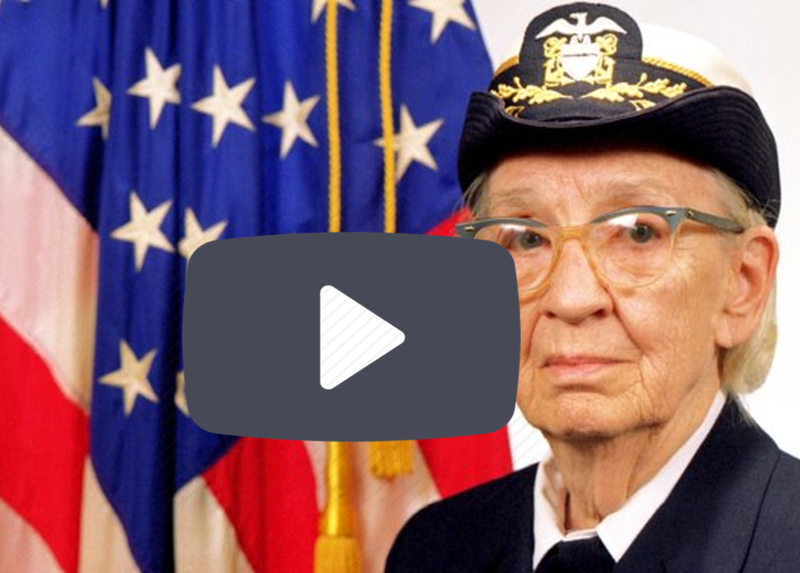 Rear Admiral Grace Hopper - Invented first computer compiler, allowing programming in a modern computer language rather than 1's and 0's. 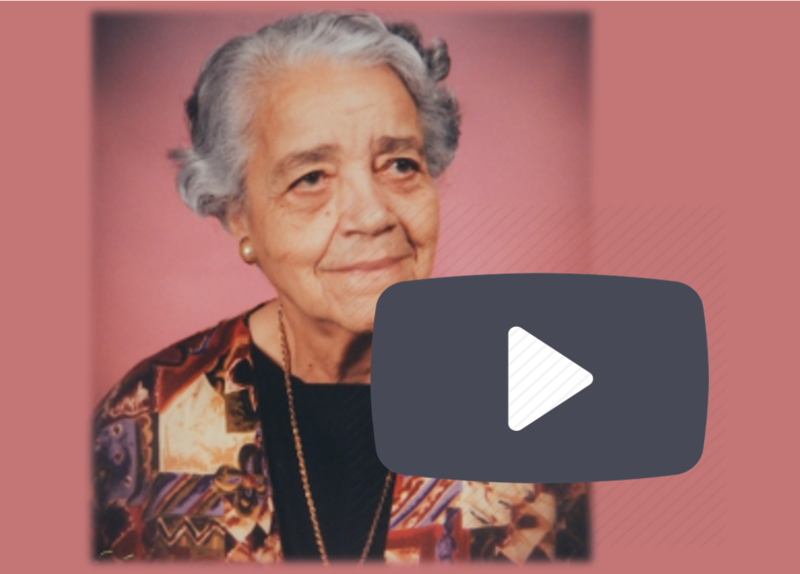 Dorothy Vaughan - First at NASA to figure out how to program IBM's transistor-based 7090 computer using punchcards. 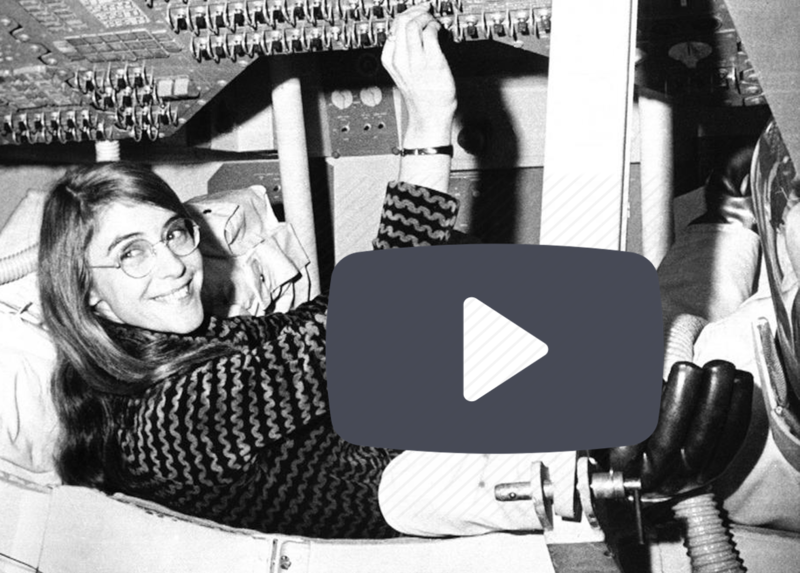 Margaret Hamilton - Developed on-board flight control software for the Apollo lunar landing. © 2019 Gizmo Garden. All rights reserved.